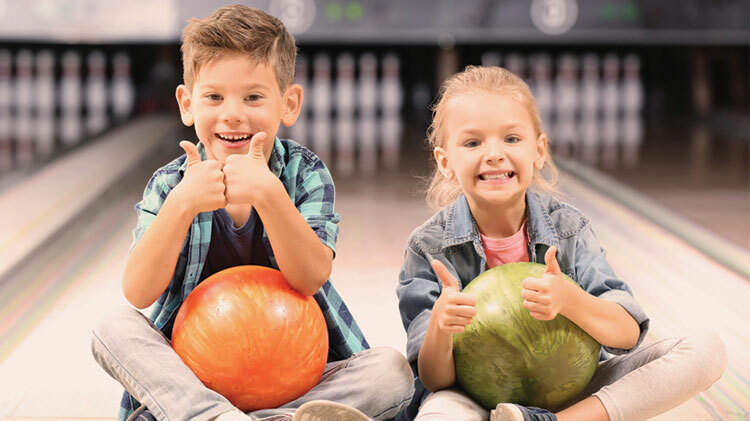 This summer Kids Bowl Free at the Galaxy Bowling and Entertainment Center. All you have to do is go to www.kidsbowlfree.com/army to register. Once you've registered you will receive free bowling passes (via email) every week through the summer. Proof of bowling passes will be verified through your mobile device. Paper coupons are not valid.